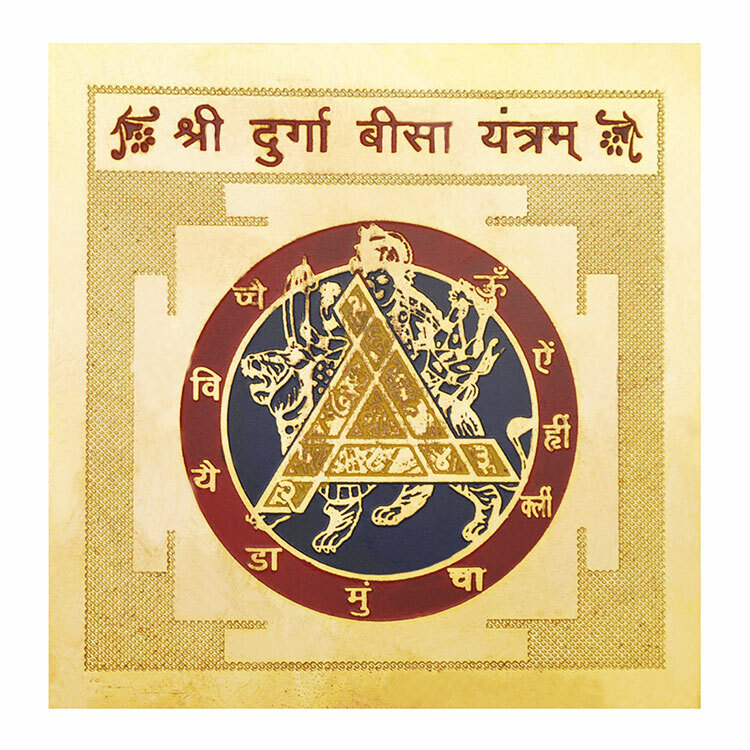 Shri Laxmi yantra has the power to bestow one with all the happiness and success in life. 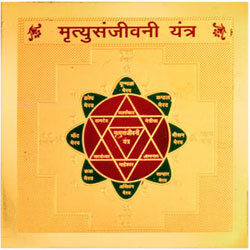 The worshipper of the yantra attain prosperity and get release of debts. 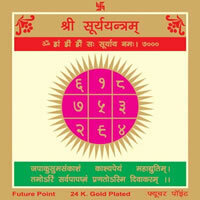 An energized Laxmi yantra brings stable wealth and improves financial condition. 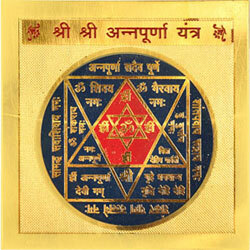 This yantra works wonderfully well in the improvement of financial status of the worshipper. Shri Laxmi is the Goddess of wealth, those who want stable wealth in their life, worshipping of this yantra casts immediate auspicious efforts and fulfill the desire of the worshipper. It grants all the wishes in life. It destroys all hurdles, tension, and of one's life. 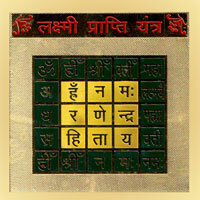 Power, Authority, wealth, progress in career peace and happiness is achieved by this yantra.